If you ask someone to say the first thing that comes to their mind about Halloween, it would likely be candy. 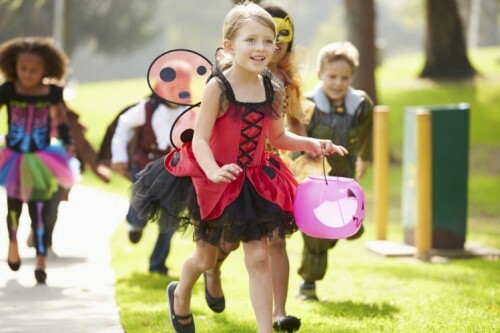 Halloween can be a particularly challenging time of year for families and children dealing with diabetes. Whether a family is dealing with type 1 or type 2 diabetes, there are important health decisions to be made about handling the seasonal free flow of candy. Recent stats report 23 million people in the U.S. have type 2 diabetes. While most of those people are older adults, there are still many children who are at high risk for developing type 2 diabetes. Obesity is a central problem in type 2 diabetes. With all the tempting treats, it’s no wonder that the average adult weight gain from Halloween until New Years is estimated at 5-7 pounds. Therefore, it is essential to have a healthy game plan in preparation for Halloween and the other end of the year holiday. Obesity is not as often a central problem in children with type 1 diabetes; however, healthy snack/candy choices are still of prime importance. There’s a common misconception that people with type 1 diabetes can’t eat candy or other sweets. Those with type 1 diabetes can eat candy, but they must take insulin for the carbohydrates in the candy. Finding the right balance between healthy snacking and insulin dosing for candy is a real challenge for children and families dealing with type 1 diabetes. Asking a veteran type 1 diabetes parents about their approach to Halloween is always a good idea. Amy Ohmer (@NatSweetSisters), a mother of two children with type 1 diabetes was kind enough to share some advice. There are several wonderful ways in which families can handle Halloween. I prefer to tell parents to continue previous traditions, post diagnosis, expecially with older children or children with older siblings. First, this sends a message that type 1 diabetes will not change anything and secondly, there is no better time than the present to practice some real life carb counting/dosing skills. If the plan is to go trick-or-treating, remember that the goal is to amass as much candy as possible, not necessarily to eat all of it. After bringing home the candy, counting the amount, and choosing their favorites, our kids are ready to part with much of it. There are several organizations that accept leftovers from food banks to senior centers. Another great reminder is that Halloween candy is the perfect carb snack for low blood sugar treatment. A running joke amongst our parenting group is that this is the time where we can stock up on free carb snacks!!! One year, our children sold candy back to us in exchange for "Halloween bucks" to buy things at a silly store that we set up in our living room. Every ten pieces of candy, provided a Halloween buck. At the end, they received a book, some dollar store items and a new Barbie doll. They loved that even more than the candy. Not all candy is created equal. A quick check of nutrition breakdown on different Halloween candies helps children and adults pick “healthier” candy. A recent research study gives some needed perspective for parents on children’s eating habits. The research examines different strategies to help children manage their food choices. Eating strategies that included structure, consistency, and clear communication between parent and child created the best success in helping children make better food choices long-term. The lifelong goal for children and families is making consistent healthier choices in both the kinds and amounts of food eaten. No matter what parents choose to do with their children, they should take a deep breathe, relax and enjoy the event, whether it is trick-or-treating, bobbing for apples or enjoying donuts and cider. Halloween is truly a fun family event. 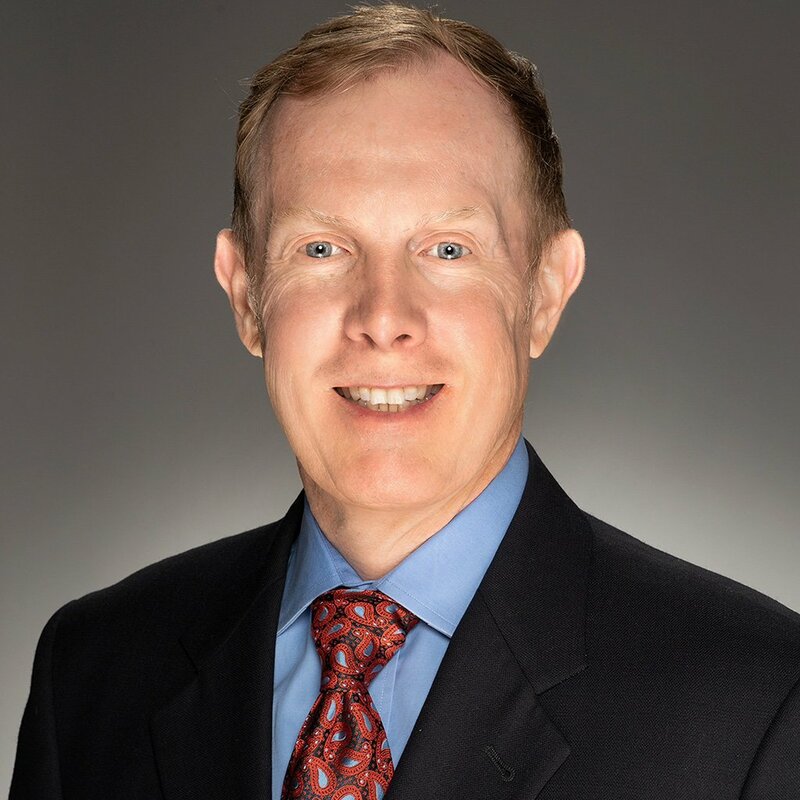 Joel Steelman, M.D., is an endocrinologist at the Cook Children's Endocrine and Diabetes program, which treats infants, children and teens with conditions that are caused by or affect the hormonal balance of the body. We understand the importance of working together and that's how we approach the care of our children.